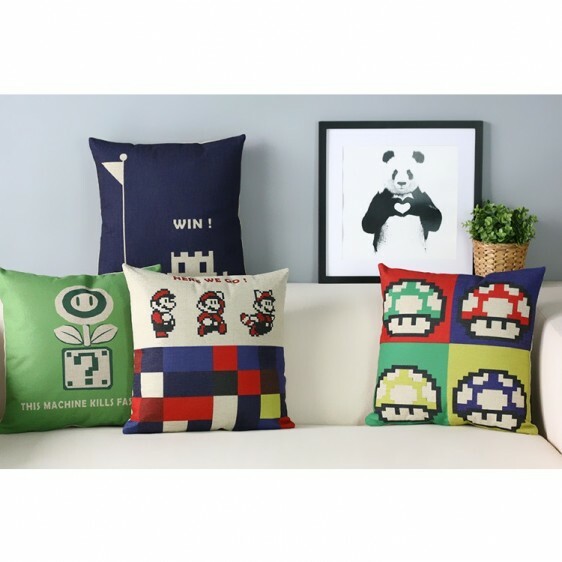 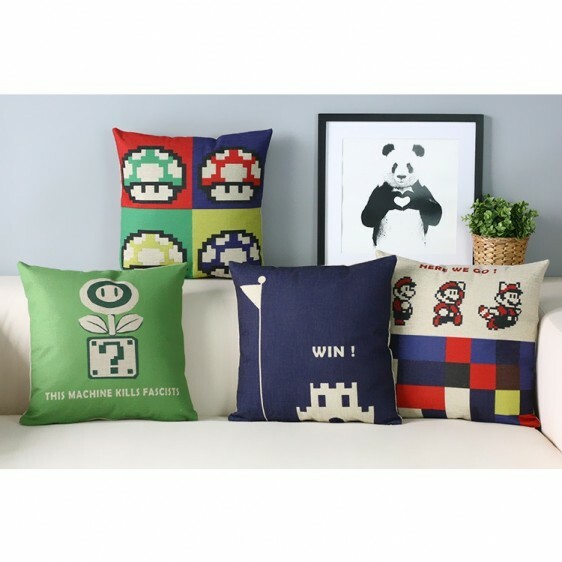 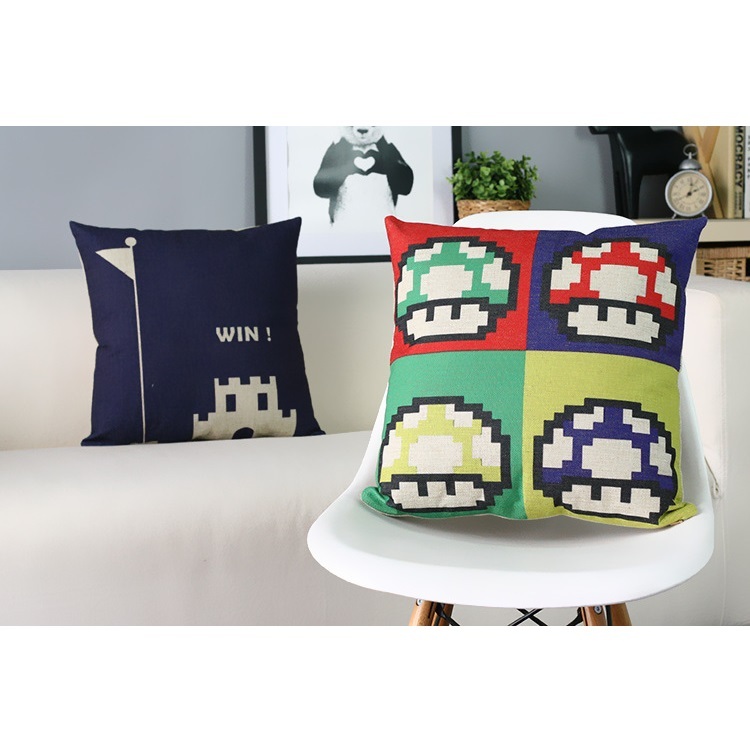 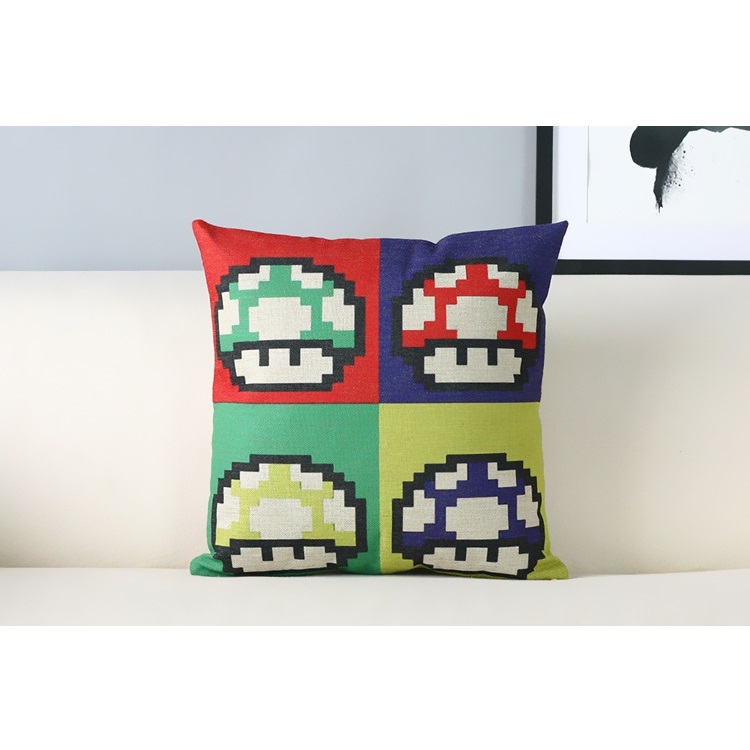 Inspired by one the most famous games in the world - Super Mario, this childlike cushion can easily add more fun to your interior space. 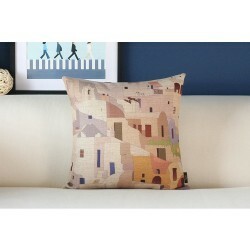 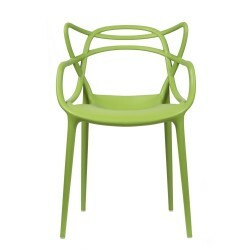 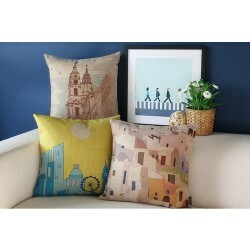 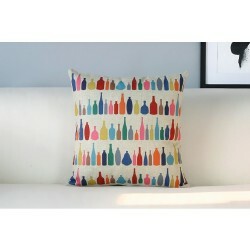 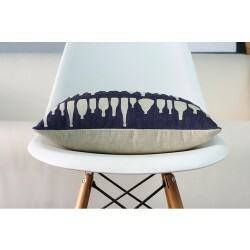 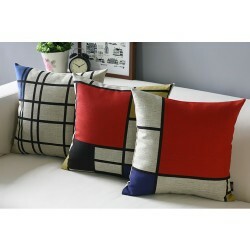 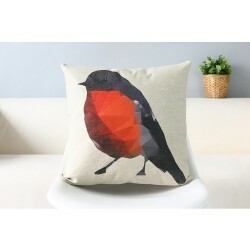 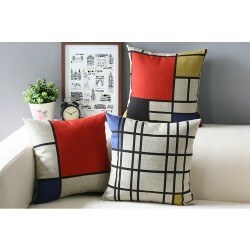 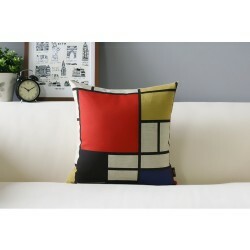 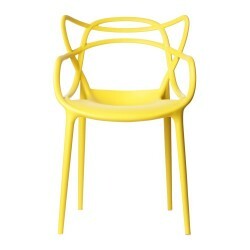 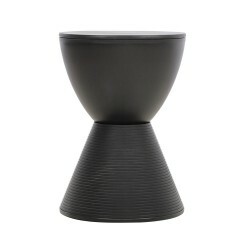 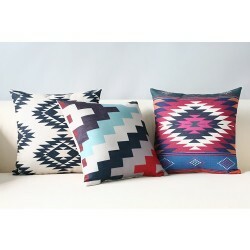 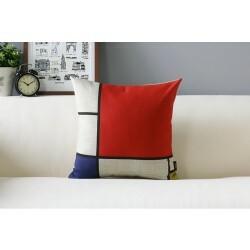 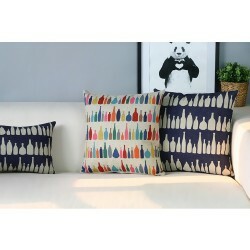 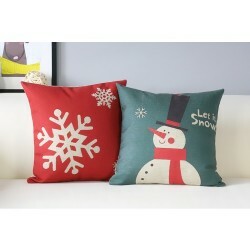 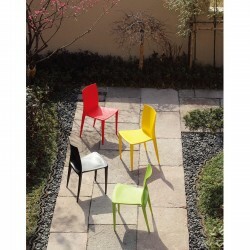 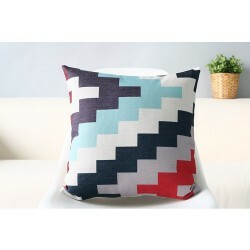 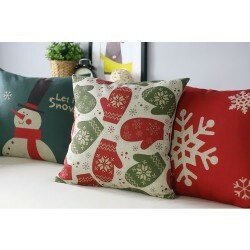 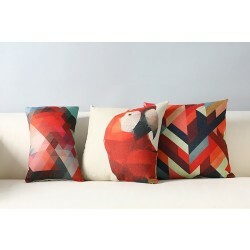 Place now crossover with MBJ to bring you these amazing Place x MBJ Cushion Collection. 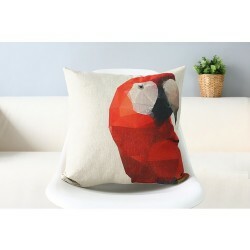 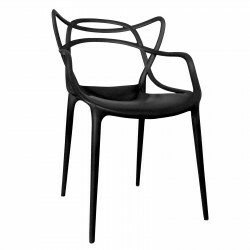 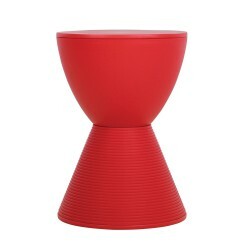 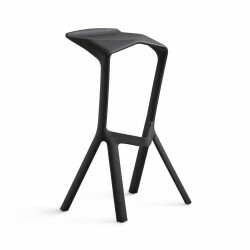 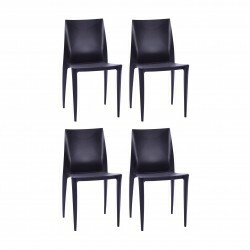 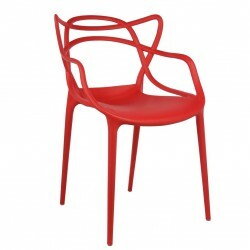 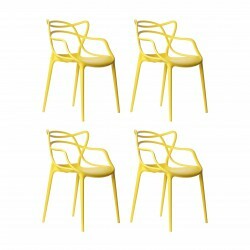 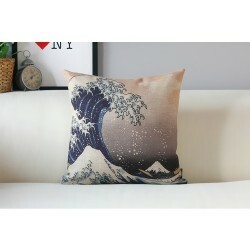 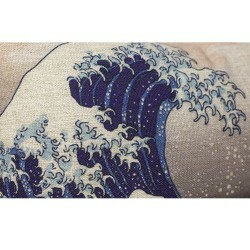 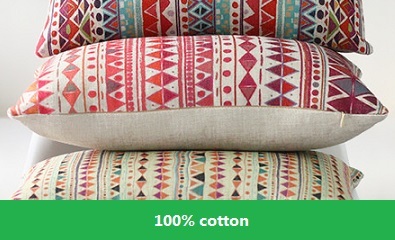 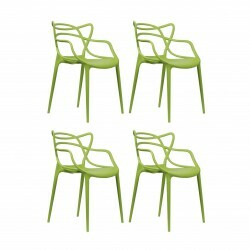 Instead of we just put everything online and leave you alone to select, to compare, Place now produce the cushions in different series, each of them has theirs unique subject and style. You may always choose the products in the same series base on the pictures we provided (an easy way) or Mix & Match as you desire (an unique way). 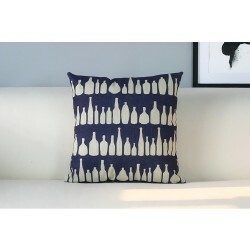 All the series, including the creatives, patterns, textures… are individually (one by one) selected and compared by our Place staff, the purpose of this huge workload is to bring you the maximally convenience for shopping, the perfect complements to your home décor, and any sparkling inspiration we could share with you. 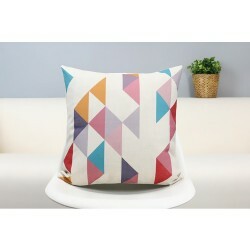 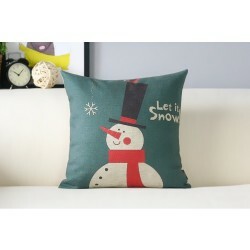 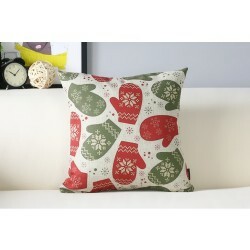 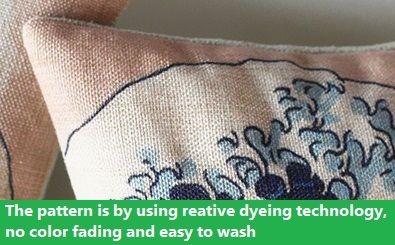 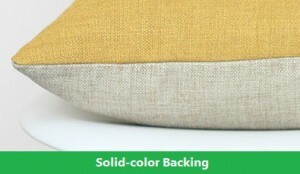 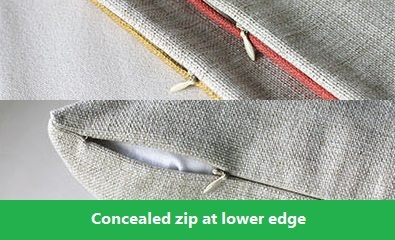 Materials: Cotton cushion cover, filler not included.